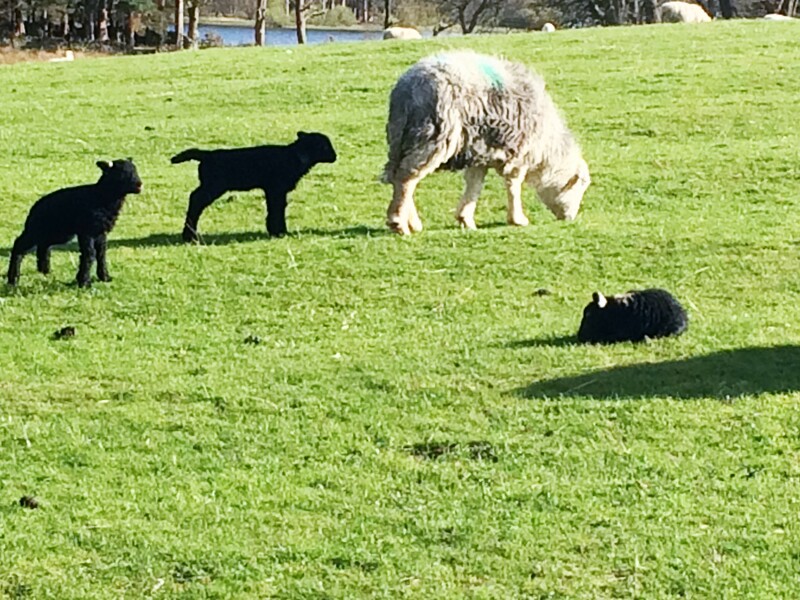 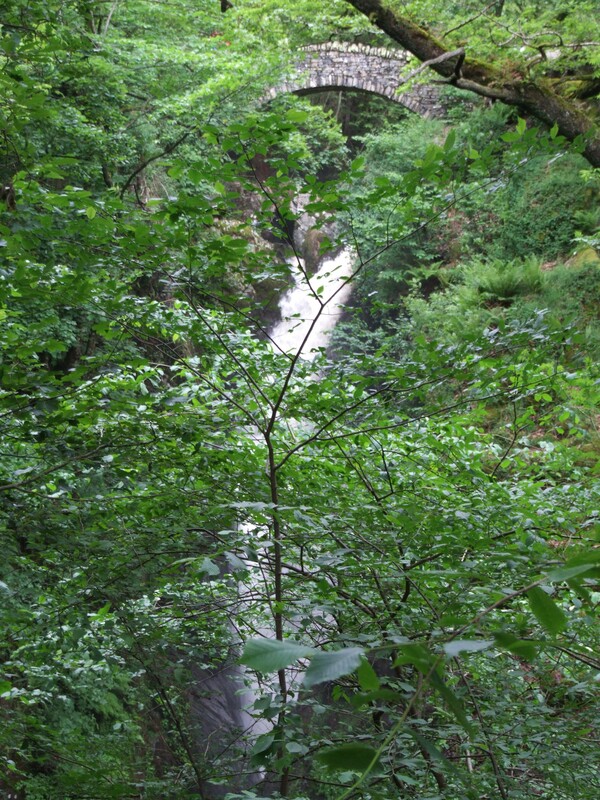 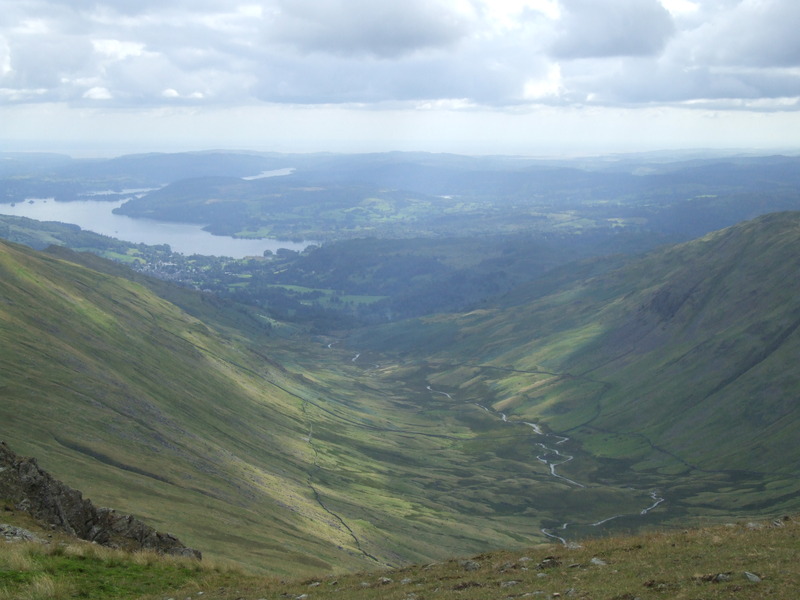 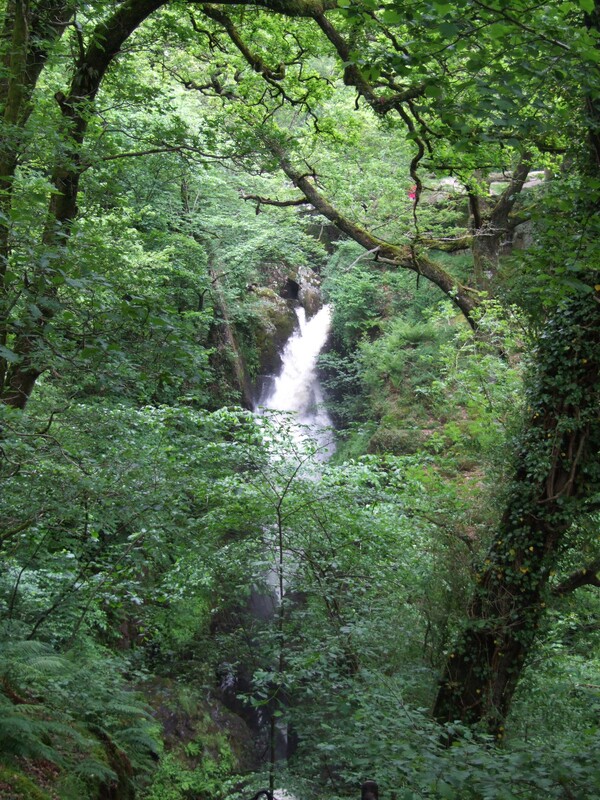 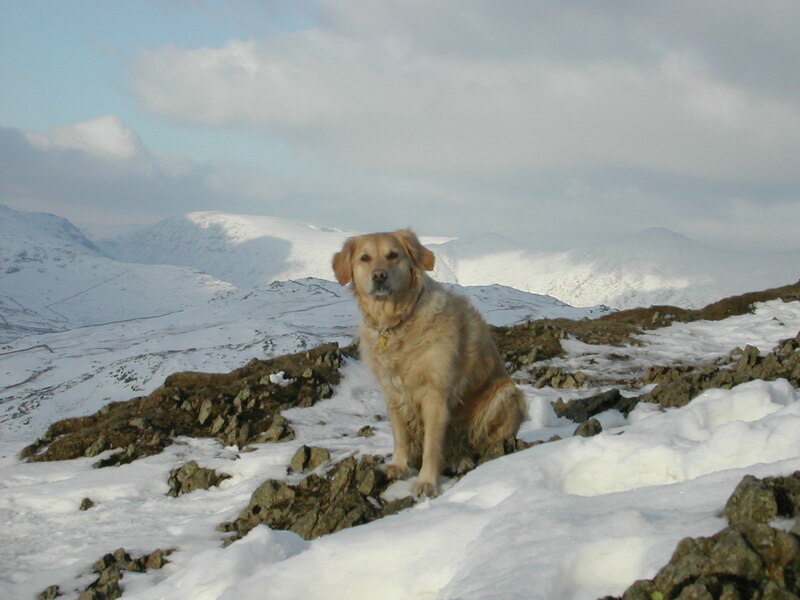 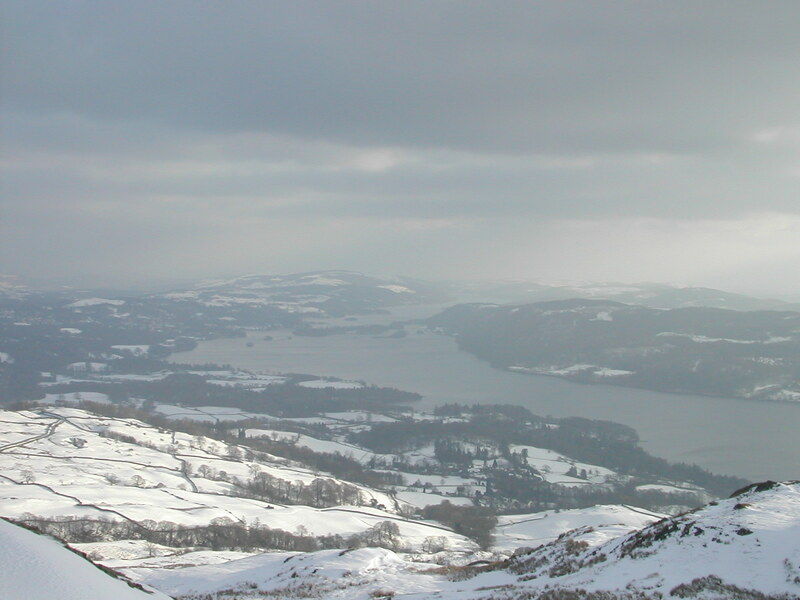 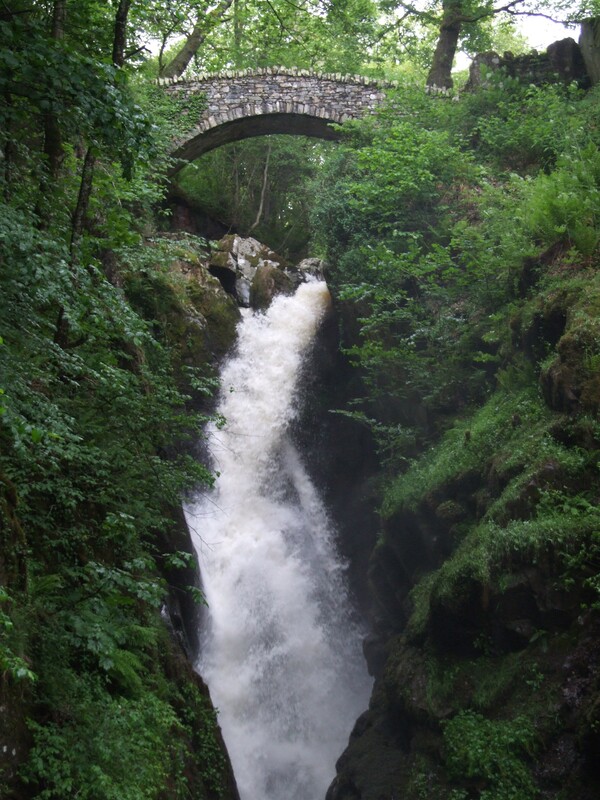 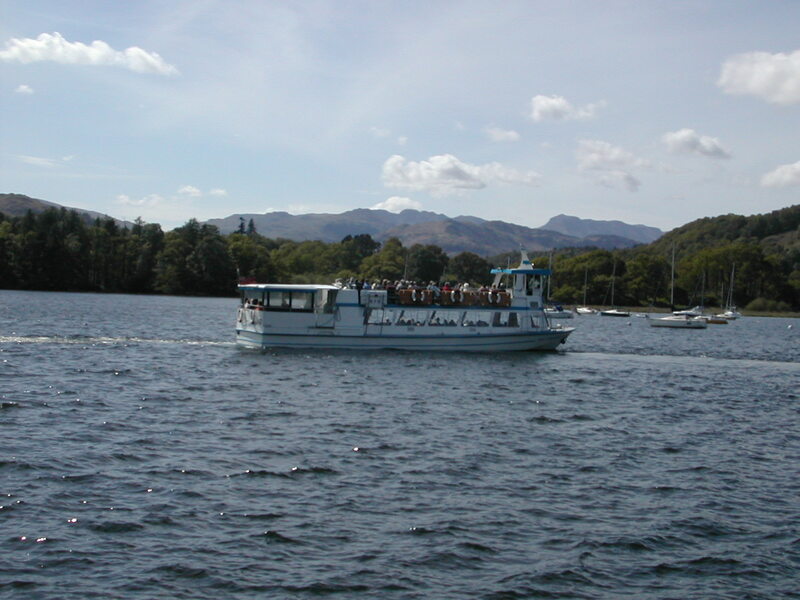 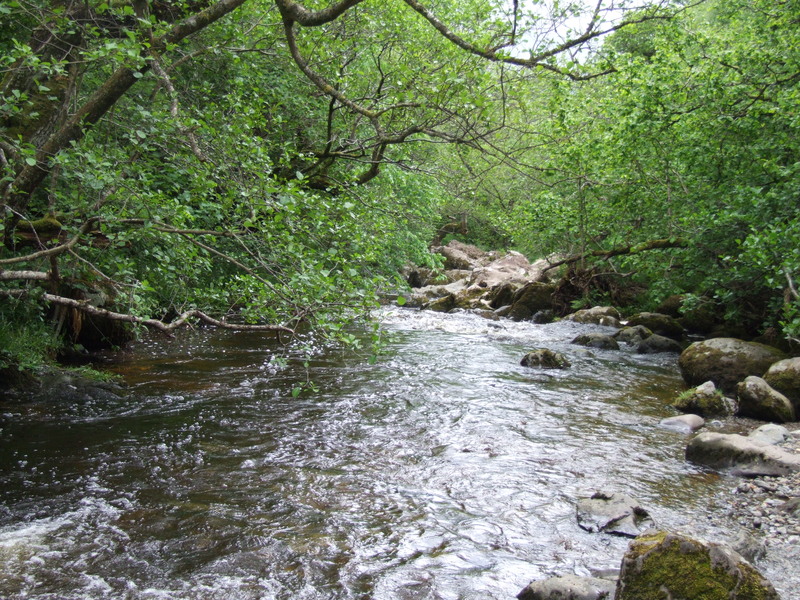 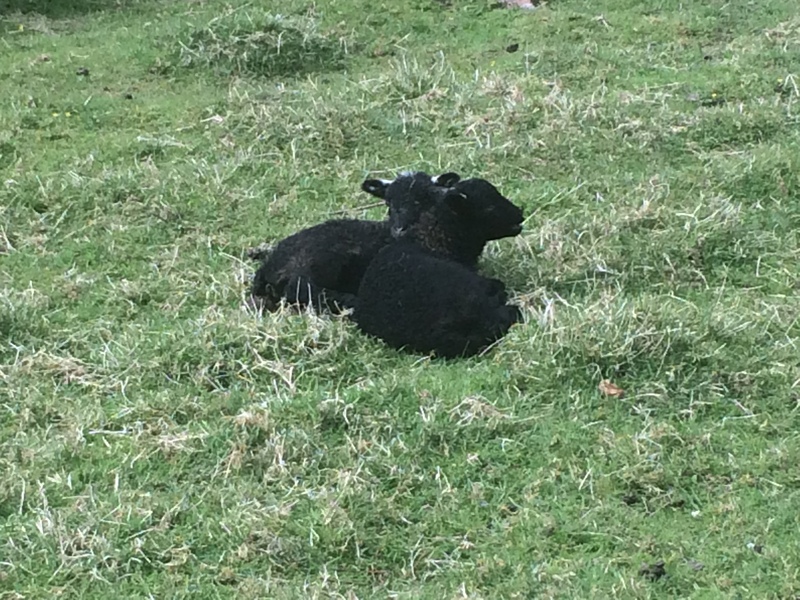 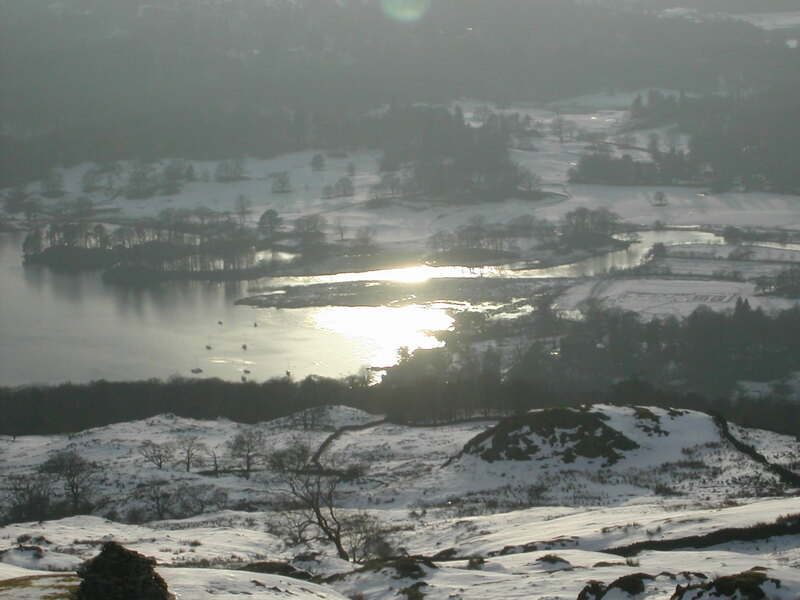 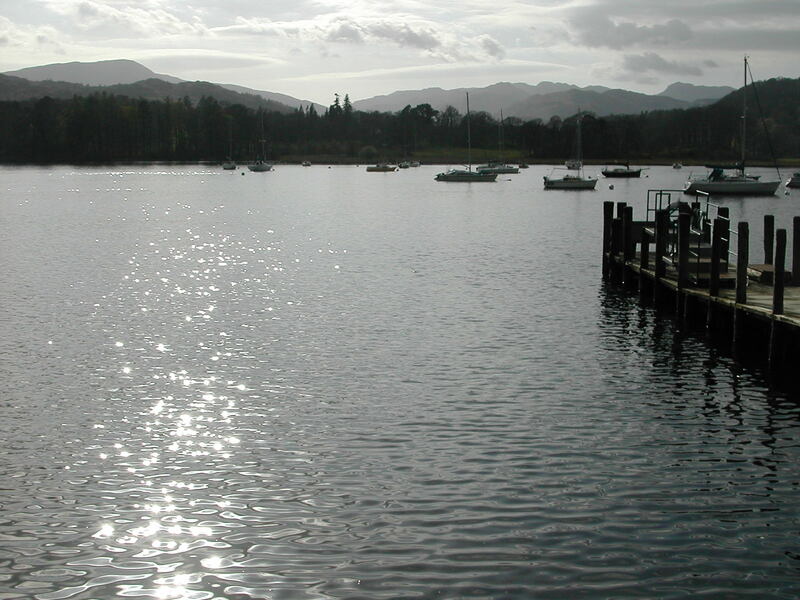 There is always plenty to do in the Lake District and several companies operate Lake District scenic tours. 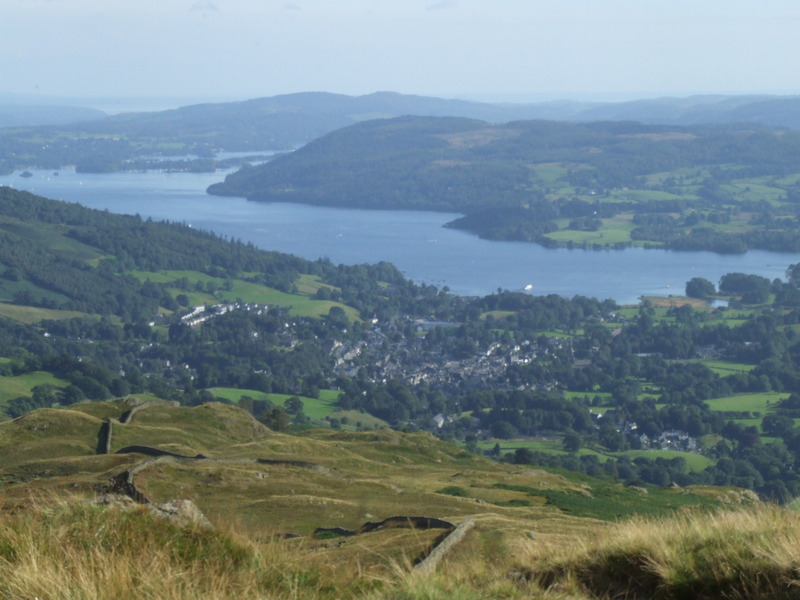 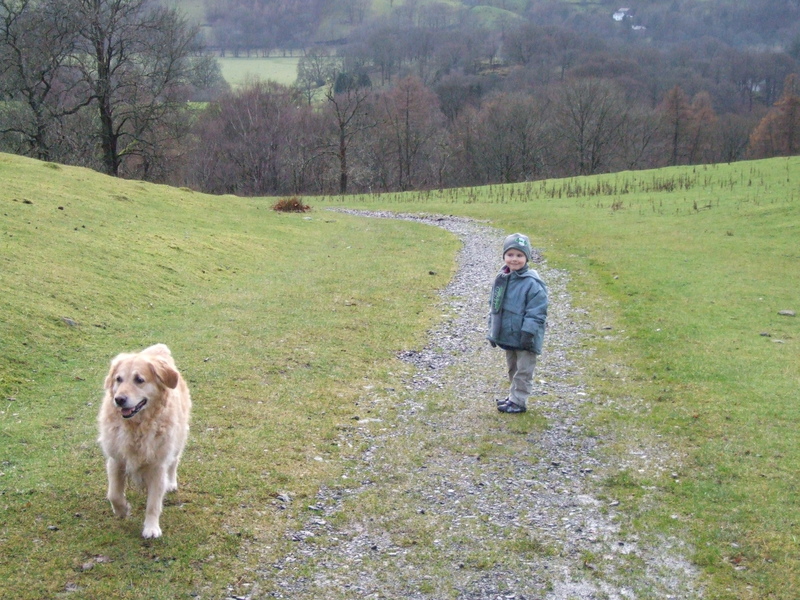 The towns of Windermere and Bowness are just down the lake from Ambleside where you can visit the Beatrix Potter Exhibition and meet all the characters from her famous children’s stories. 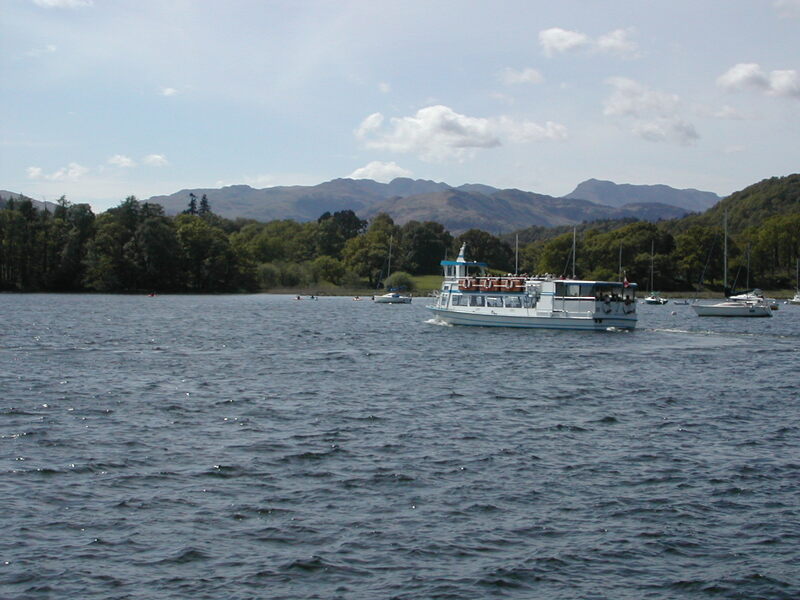 Just outside Windermere is the Steamboat Museum, which contains a unique collection of steam, motor and sailing boats and in between Ambleside and Windermere lies Brockhole, the National Park Visitor Centre. 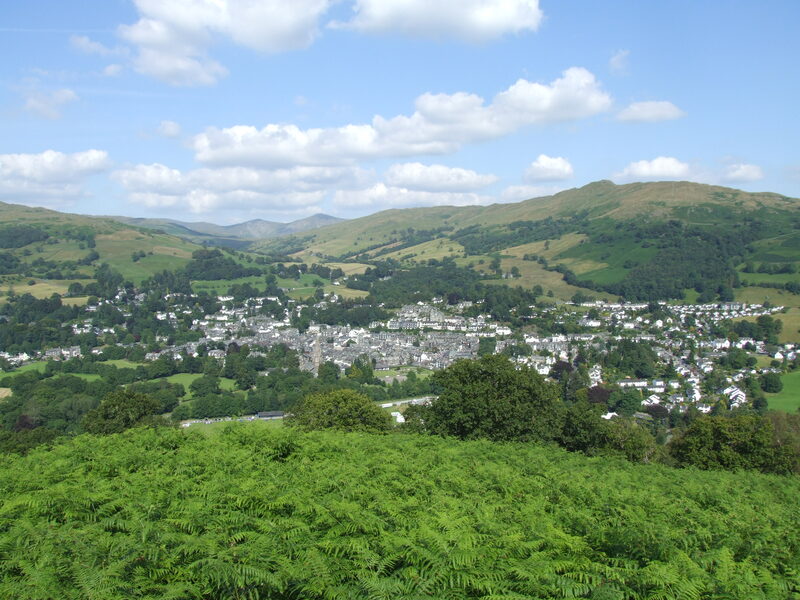 Enjoy the relaxed atmosphere of Rothay House – a quality non-smoking English Lakeland guest house in Ambleside providing bed and breakfast. 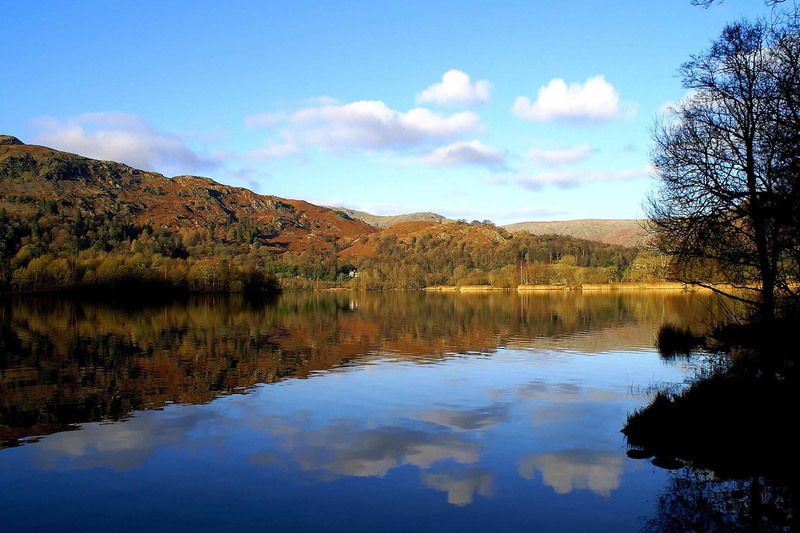 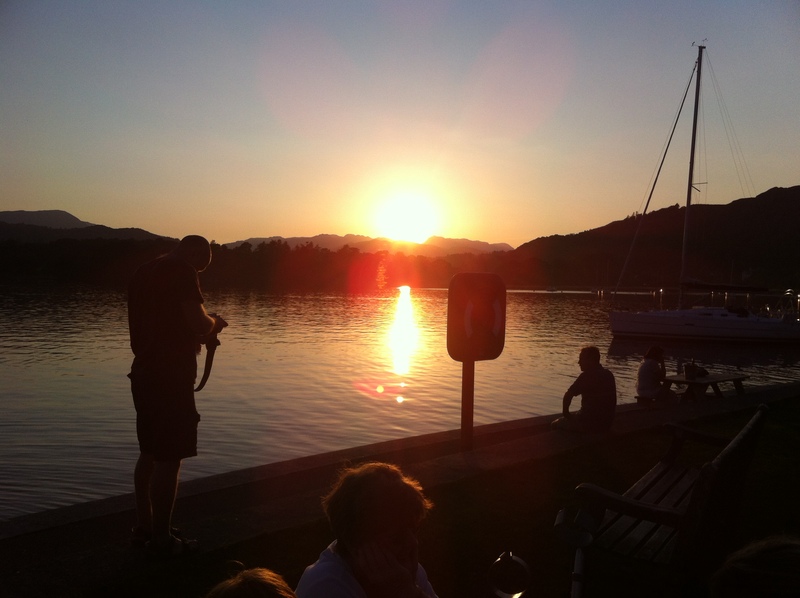 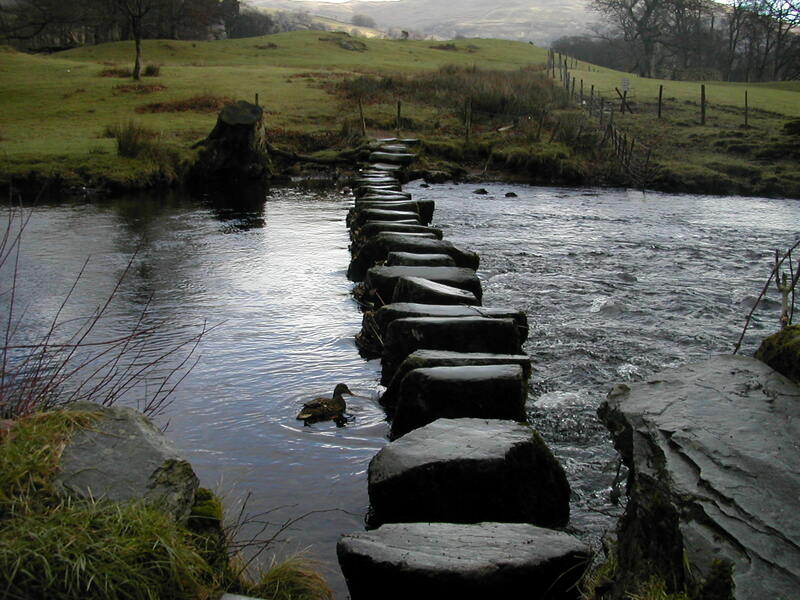 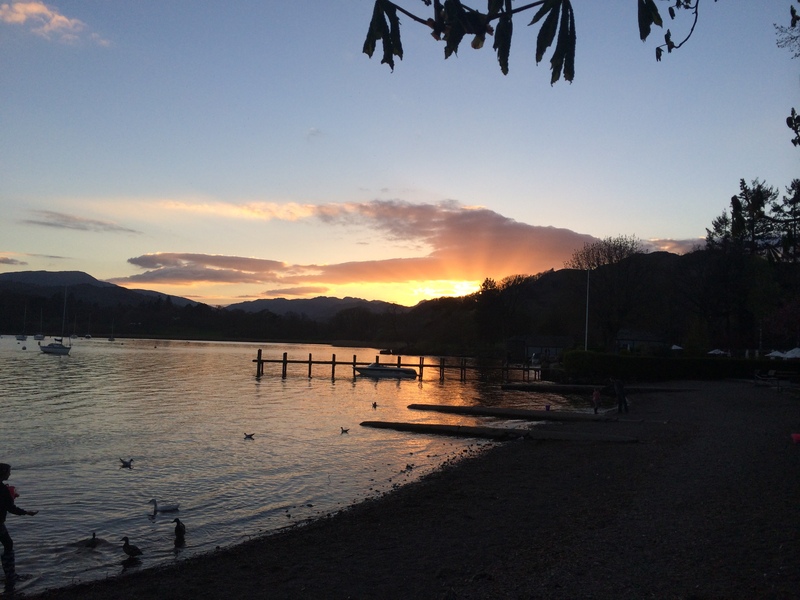 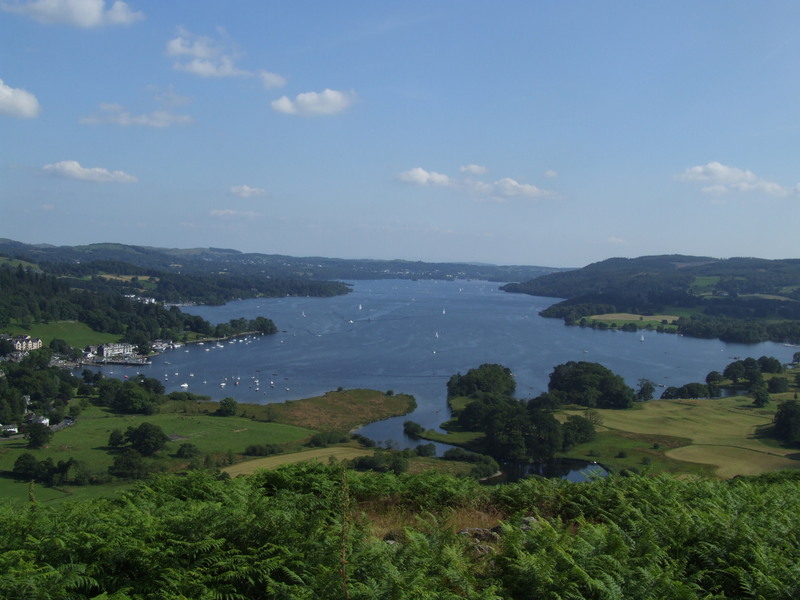 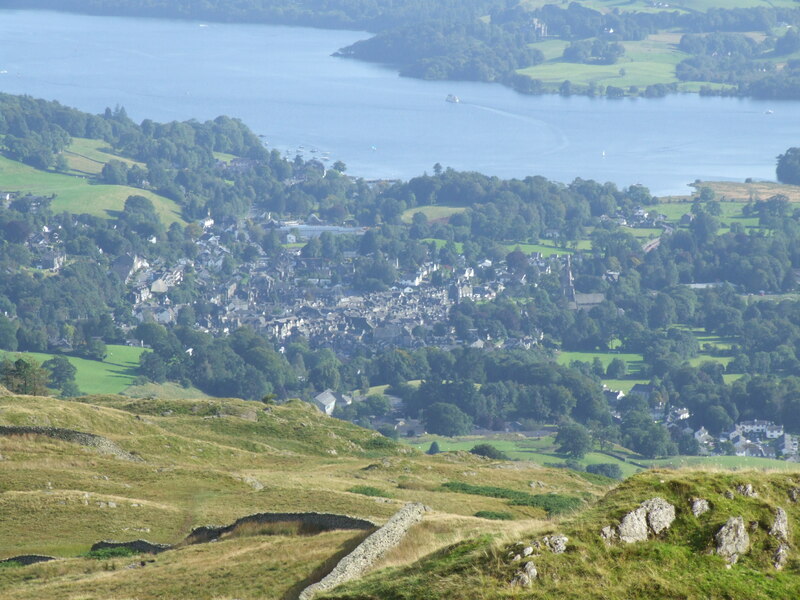 Stay in this picturesque Town, which is situated on the edge of Lake Windermere between Bowness on Windermere and Grasmere. 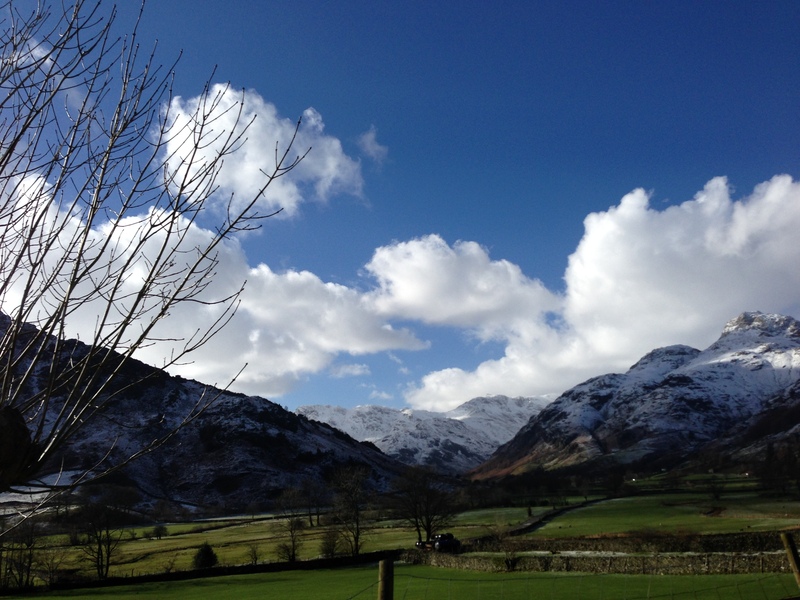 Rothay House is set in pleasant gardens, free private parking available on site and situated just off the main road. 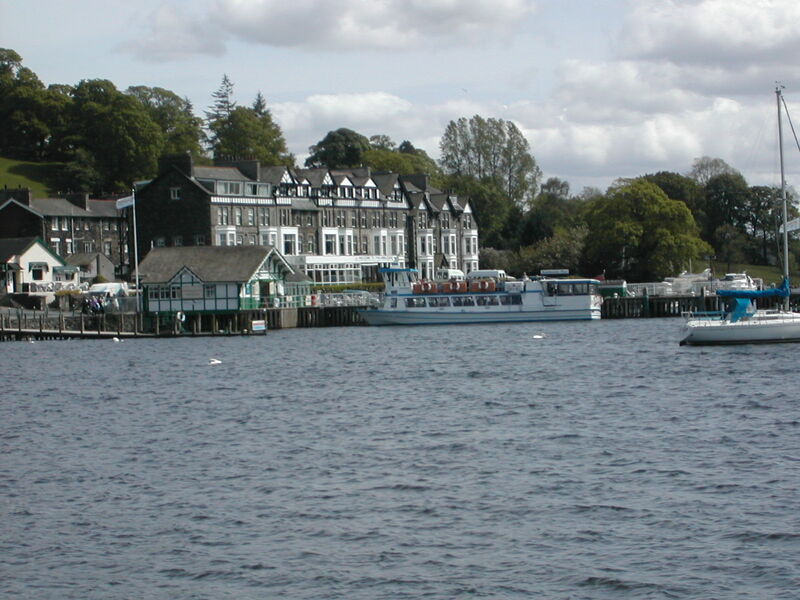 it is also within easy reach of a veritable warren of interesting shops and a variety of restaurants, pubs and inns serving well established good food for all tastes.